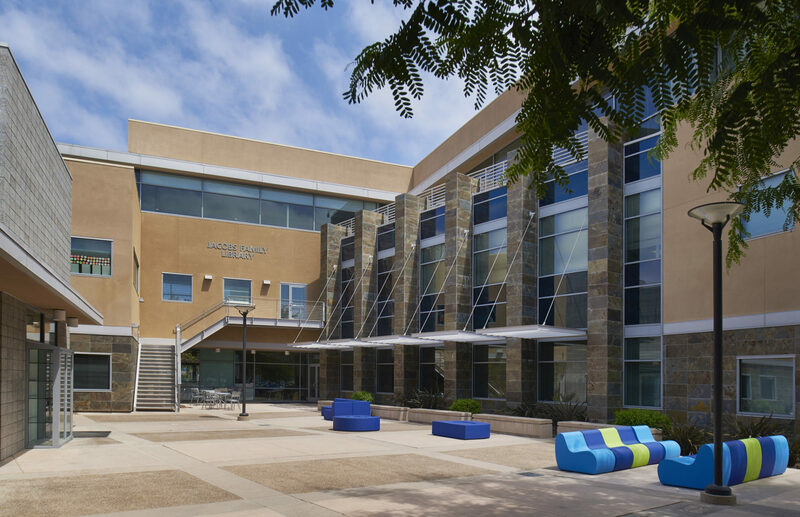 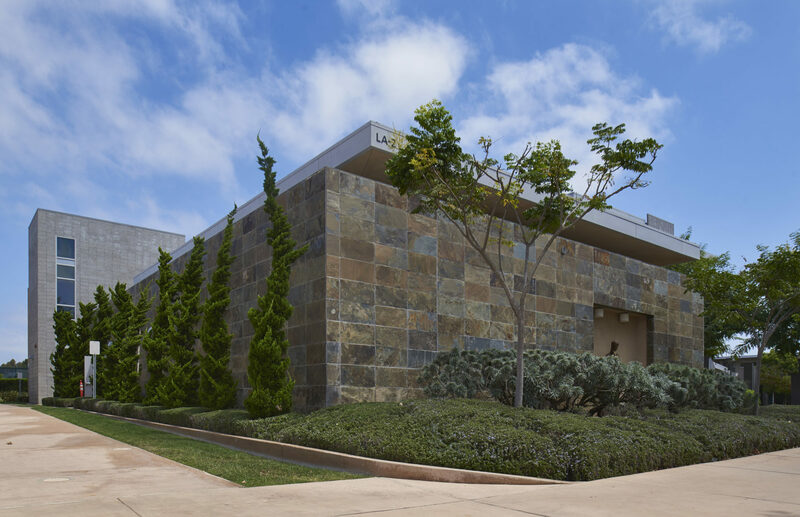 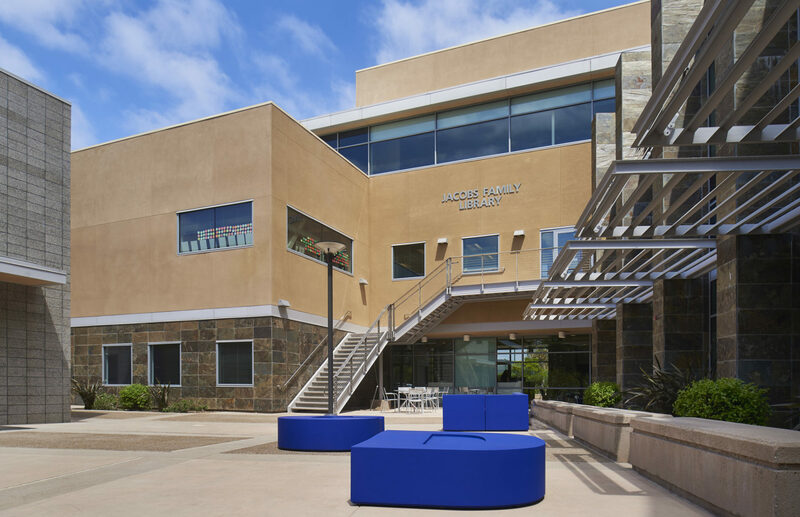 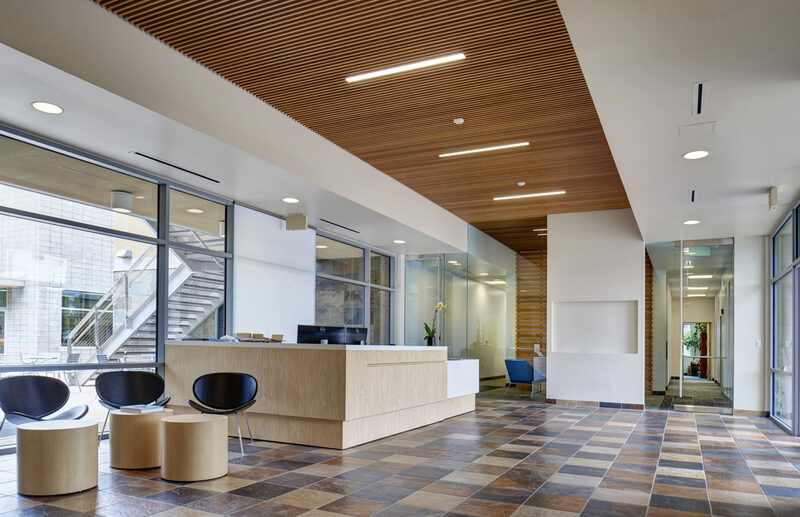 The La Jolla Country Day School project consisted of the renovation of the Administration Building, Library and the construction of a student “Fab Lab”. 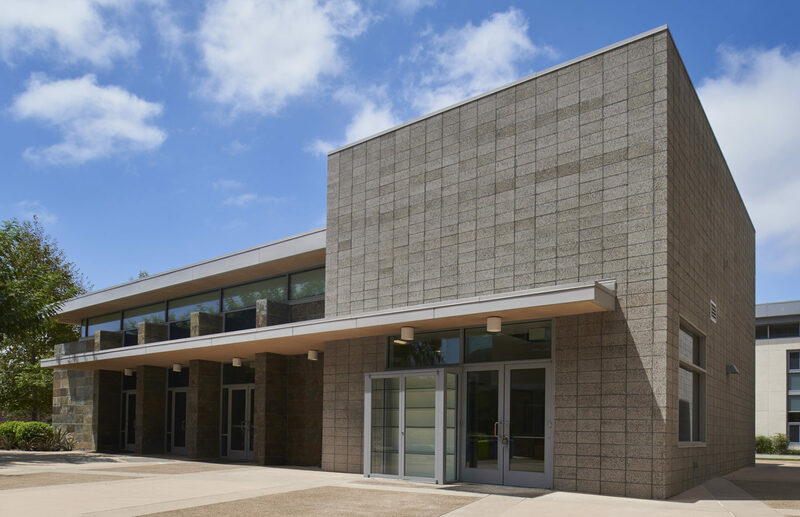 Dempsey Construction performed extensive pre-construction services in conjunction with the school and project architect, including the development of master project budgets, cost analysis, master project schedules, constructability analysis and value engineering exercises. 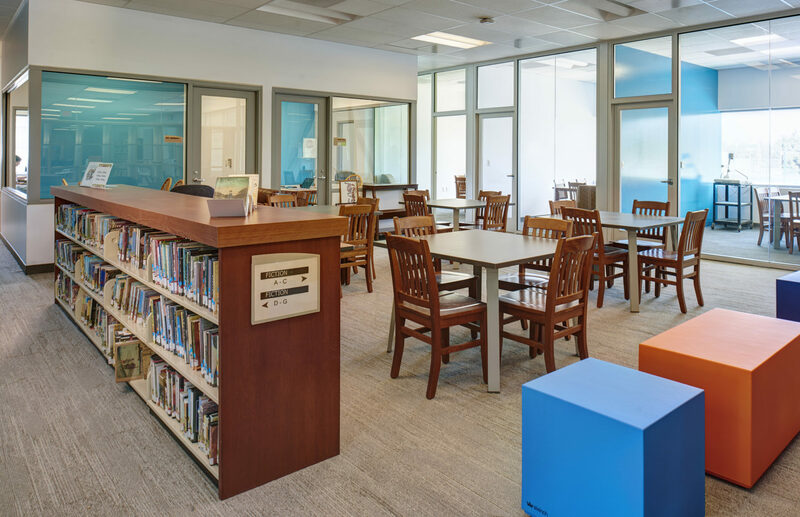 The construction scope included the demolition of existing improvements within the Administrative building offices, lobby and 2nd Floor library. 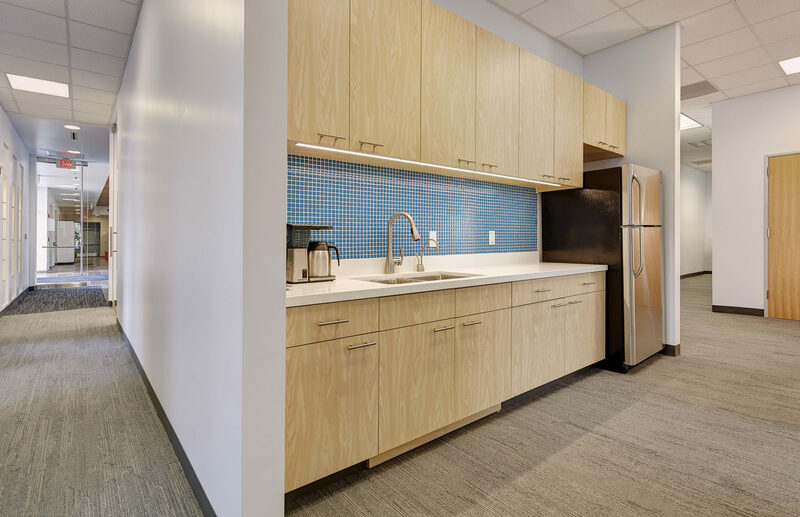 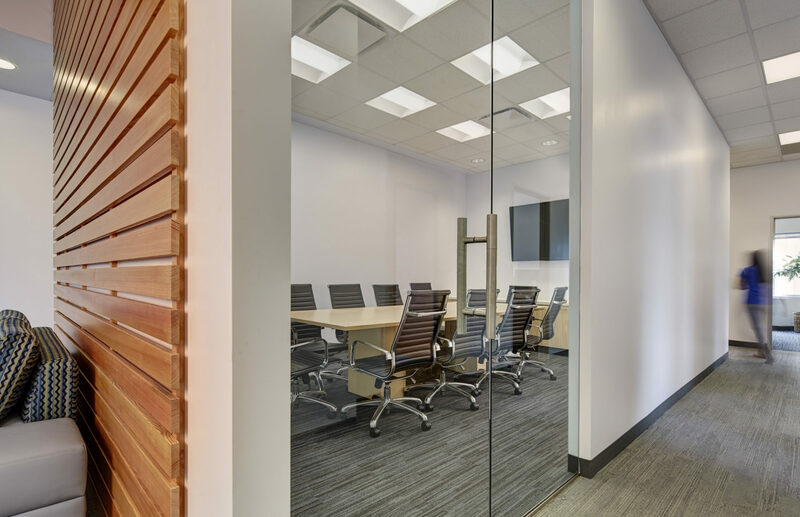 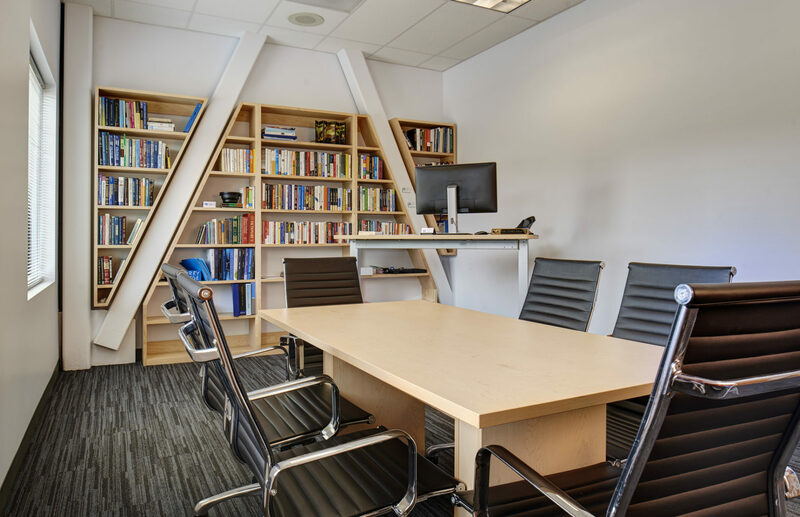 New improvements included new finishes throughout, new carpet, millwork, new breakroom, conference room with structural glass and new lobby finishes. 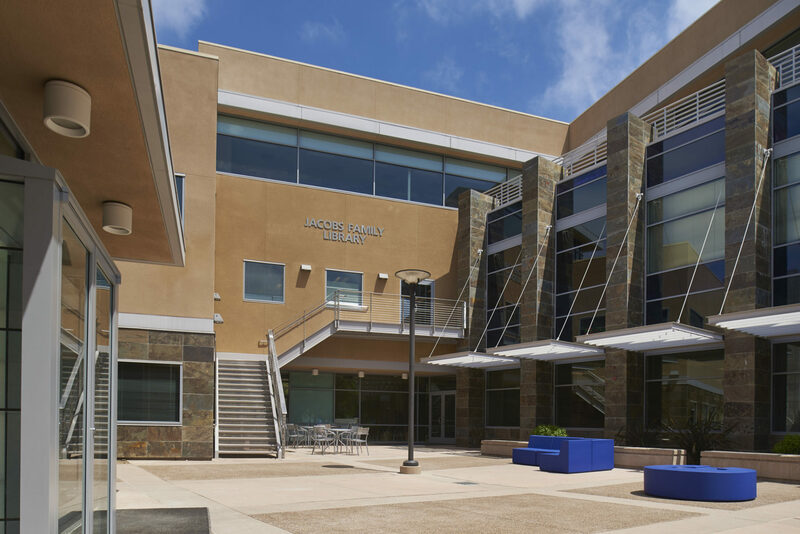 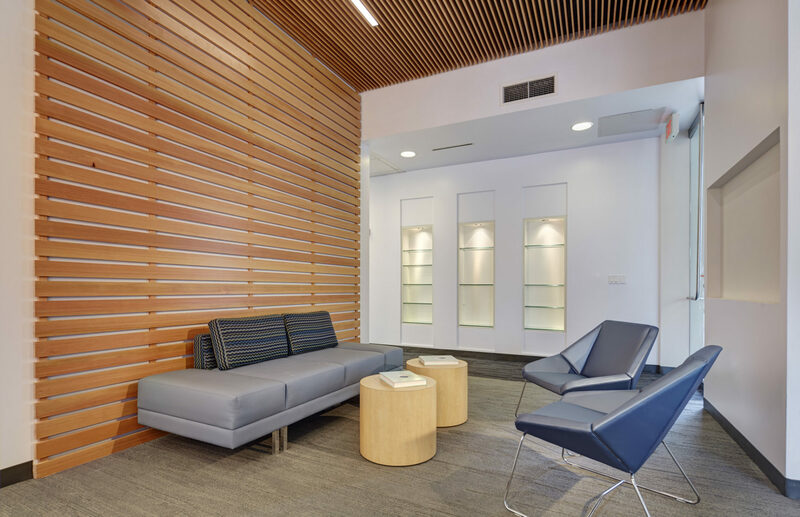 Improvements made to the library included the construction of an exterior stainless steel staircase providing access to the 2nd story library from the courtyard, new finishes throughout, new open workspaces with writeable walls and creative open book display areas. 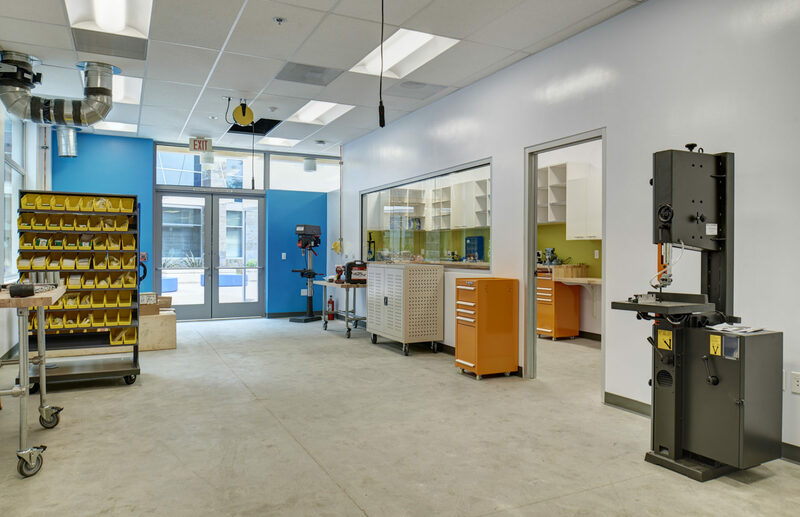 Lastly, the project consisted of the construction of a “Fab Lab” facility featuring a work shop and electronics areas with a 3D printer, where students are be able to utilize creative learning skills to fabricate products. 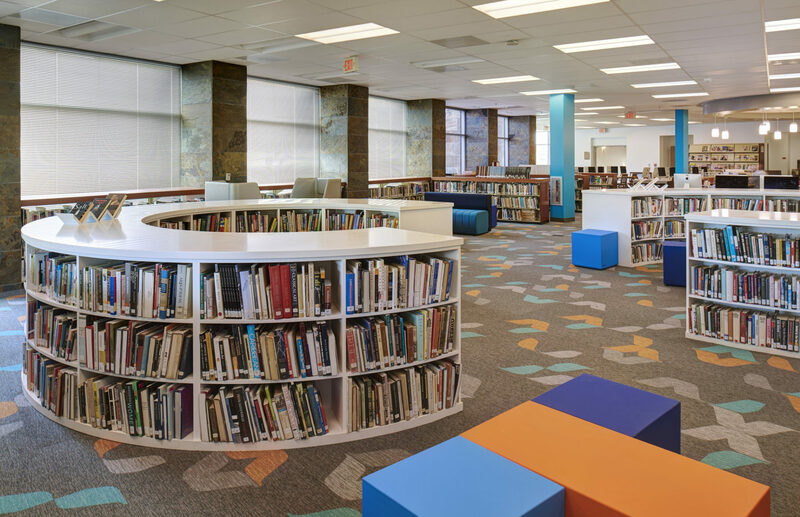 The project was completed within a compressed schedule with hard start and stop dates. 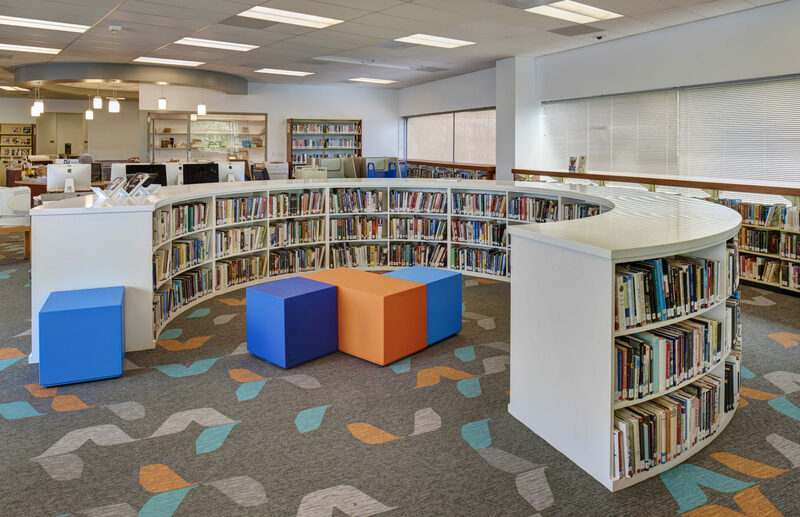 The project was completed on-schedule and within the established budget.